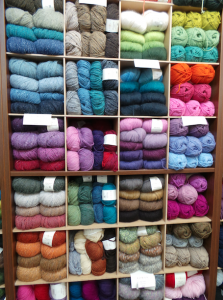 We have an extensive range of knitting yarns at our Marlow shop, including Rowan, Stylecraft and Sirdar. 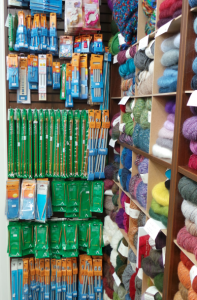 We have patterns, booklets, books and needles – and of course plenty of advice and inspiration. 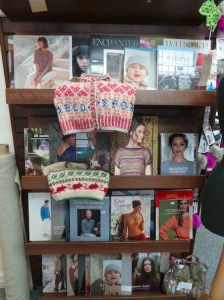 We also have a huge selection of haberdashery items, and fabrics including fleece, fur – fake, of course! –, 100% cotton fabrics, and fun designs. We stock patchwork and dressmaking fabrics and are always happy to advise if required: we have loads of inspiring ideas for fancy dress, school book day, nativity plays and any other event! 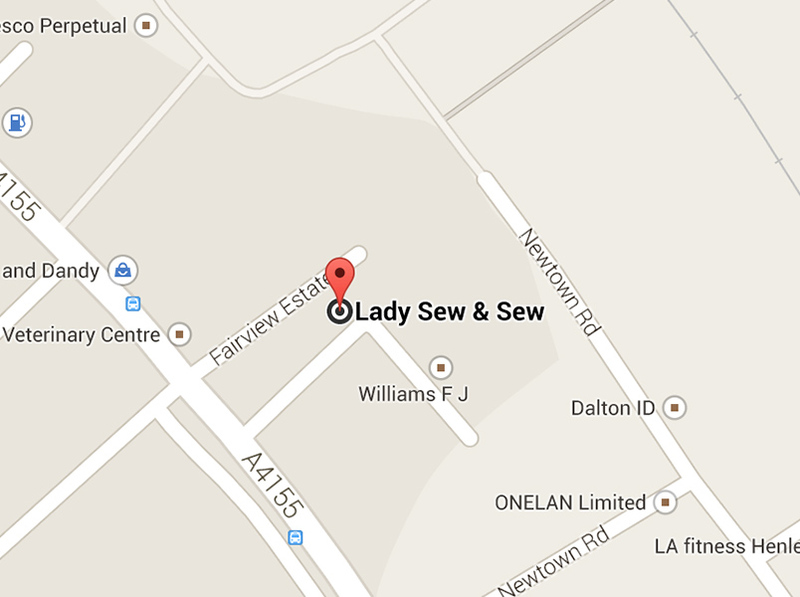 Scared of your sewing machine? Nicky will give you confidence with her expert tuition. Or if you’re thinking of a new machine, we can show you different models to suit your requirements, and arrange “hands-on” demonstrations. Oh, and if there’s anything in particular you want, just let us know, and we’ll get it delivered from our Henley warehouse for you to collect. Monday to Saturday: 9.30am to 5.30pm. Marlow, on the River Thames, is a very pretty town, with lots of coffee shops and places to eat, making it a great place to spend the day! 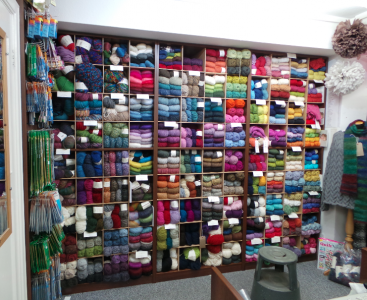 Our Marlow Shop is just 10mins from Junction 4 of the M40, and you’ll find us just off the High Street, on Institute Road, which is opposite the Post Office and Tourist Office. 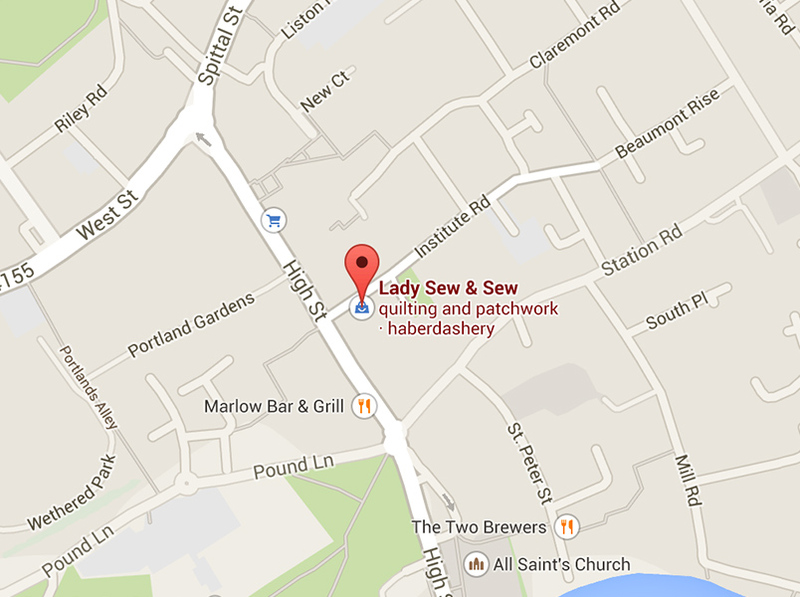 There’s a pay and display car park near our shop in Institute Road. © 2015 Lady Sew & Sew Knits.